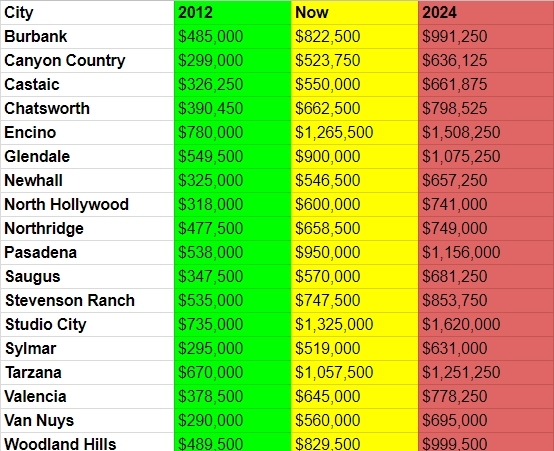 Closer to home, Santa Clarita saw some juicy dollar figures as well. Those numbers above in RED? 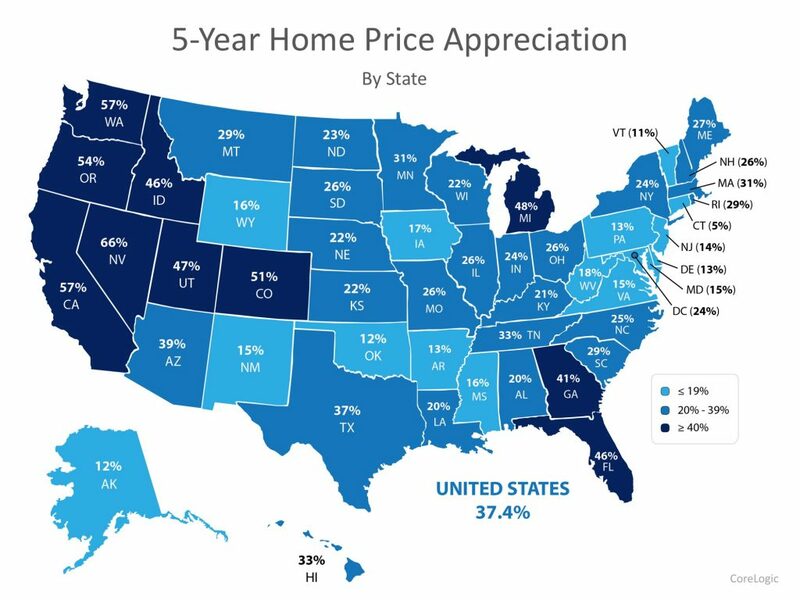 Those are the prices you can expect if home prices rise 50% as fast as they did in the last 5-6 years….